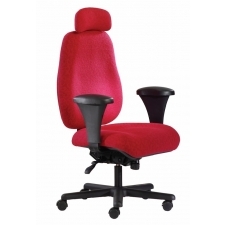 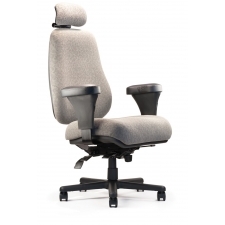 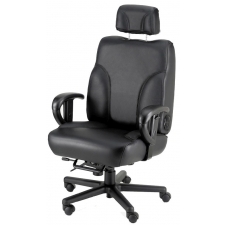 For larger individuals, traditional office chairs can often be uncomfortable and cramped, and may not supply the support they need. 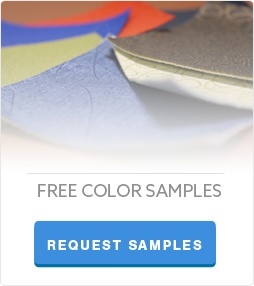 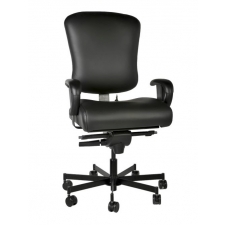 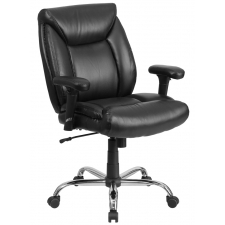 Therefore, many people have begun to turn to the use of big and tall leather office chairs to meet their physical requirements. 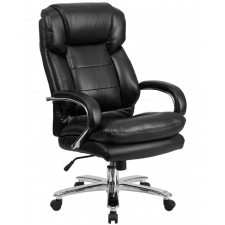 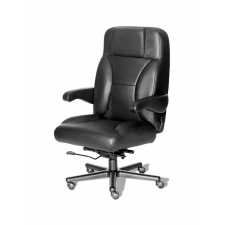 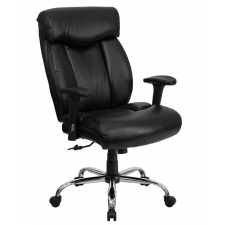 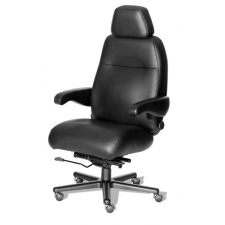 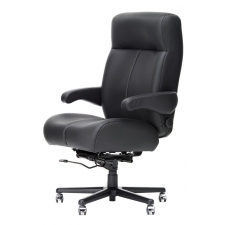 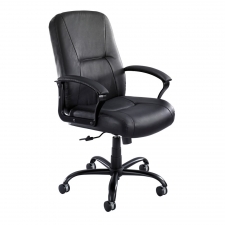 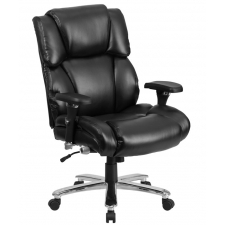 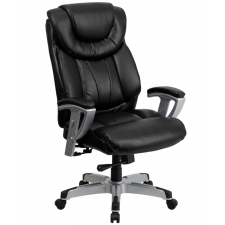 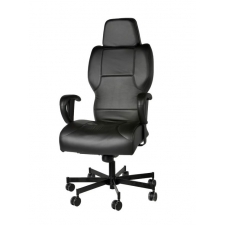 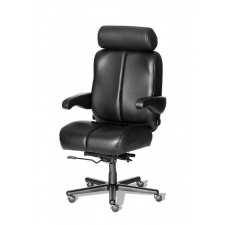 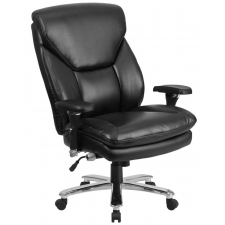 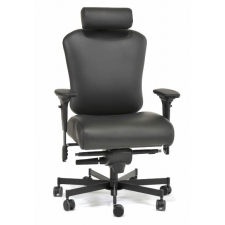 Big man leather chairs are specially designed to accommodate larger individuals, with additional weight support and increased size and height, intended to help reduce the discomfort that sitting in an office chair for long stretches of time can cause.